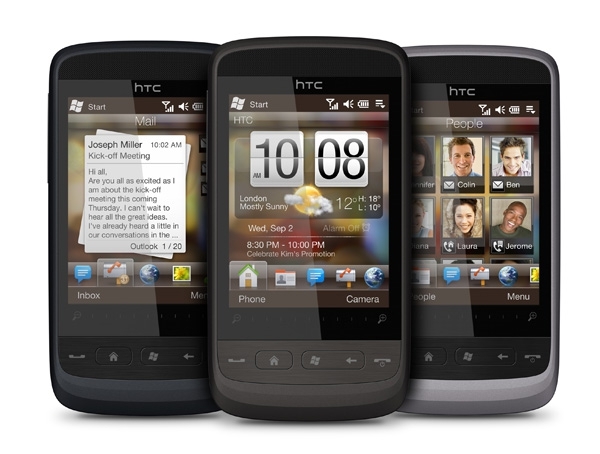 "HTC Corporation today introduced the HTC Touch2, a compact and stylish smartphone that is one of the first Windows phones. Utilizing Windows Mobile 6.5 and new services like Microsoft My Phone and Windows Marketplace for Mobile, HTC Touch2 delivers a full touch experience that enables you to do all the things you want on your phone easily. The Touch2 expands HTC's portfolio of touch-based phones and is focused on delivering an advanced touch experience to a broader group of people." The new devices just keep on coming. HTC's newest unveiling, the Touch2 (not to be confused with the Touch Diamond2 or Touch Pro2), packs a Qualcomm MSM7225 528 MHz processor, 256 MB RAM, 512 MB ROM, quad-band GSM/GPRS/EDGE, dual-band (900/2100 MHz) UMTS/HSDPA, 802.11b/g Wi-Fi, Bluetooth 2.1 + EDR, GPS, a 3.5 mm audio jack (hurrah! 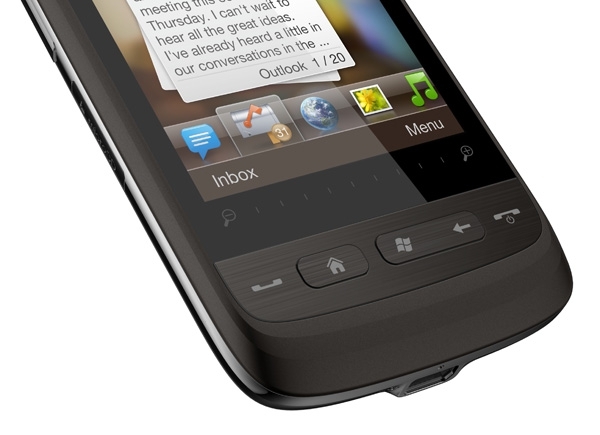 ), a 2.8" QVGA (240 x 320) touch screen, a 3.2-megapixel fixed-focus camera, a microSDHC slot, and Windows Mobile 6.5 Professional. Yes, there are a handful of items in that specs list that don't quite live up to the Touch Diamond2's and Touch Pro2's standards, but then this is a mid-range device after all. And it's set to drop in the hands of consumers on - you guessed it - October 6. Jump the break for a copy of the press release and some additional eye candy. 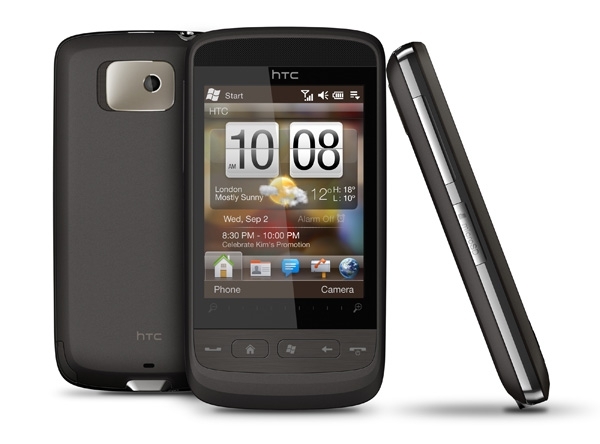 "TAIWAN - SEPTEMBER 2nd, 2009 - HTC Corporation today introduced the HTC Touch2TM, a compact and stylish smartphone that is one of the first Windows® phones. Utilizing Windows Mobile 6.5® and new services like Microsoft My Phone and Windows Marketplace for Mobile, HTC Touch2 delivers a full touch experience that enables you to do all the things you want on your phone easily. The Touch2 expands HTC's portfolio of touch-based phones and is focused on delivering an advanced touch experience to a broader group of people. "The HTC Touch2 delivers a familiar touch experience that millions of people have come to expect and rely on from HTC in their daily lives," said Peter Chou, Chief Executive Officer, HTC Corporation. "Whether it's making a call, checking in with a friend or simply responding to an important email, the HTC Touch2 puts you in touch and in control." 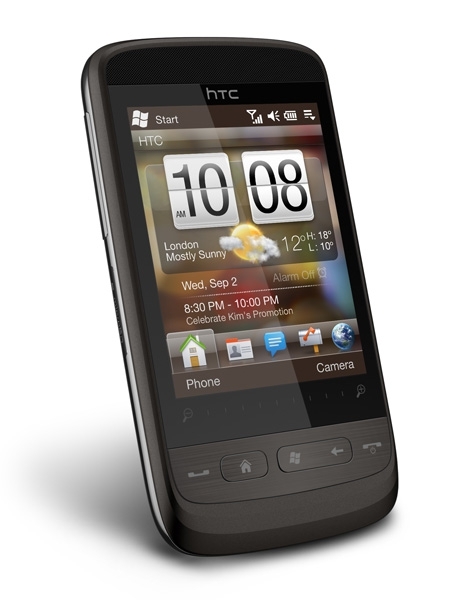 As a new Windows phone, the HTC Touch2 showcases the powerful messaging, browsing and productivity capabilities delivered by Windows Mobile 6.5. Offering a best in class e-mail experience complete with the ability to synchronize with Microsoft Exchange, you have the ability to check and manage multiple email accounts. With the re-designed Internet Explorer Mobile, the Touch2 accurately displays desktop style Web pages, allowing people to experience content in the way it is meant to be viewed. 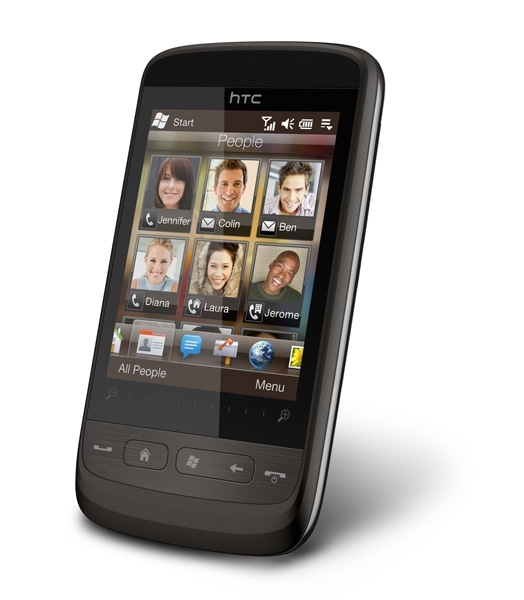 The HTC Touch2 includes a zoom bar for reflowing text to an optimum size. In addition, you can pan and zoom to find and enjoy what you are looking for more easily. Internet Explorer Mobile also supports Adobe Flash, enabling Flash video content, like YouTube, to be viewed easily. With a Windows phone you can now easily find and download a wide variety of applications onto the HTC Touch2 via the new Windows Marketplace for Mobile. Microsoft's new My Phone service enables you to automatically back up and synch photos, music, contacts and text messages for free from the Touch2 to the web. HTC Corporation (HTC) is one of the fastest growing companies in the mobile phone industry and continues to pioneer industry-leading mobile experiences through design, usability and innovation that is sparked by how the mobile phone can improve how people live and communicate. The company is listed on the Taiwan Stock Exchange under ticker 2498. 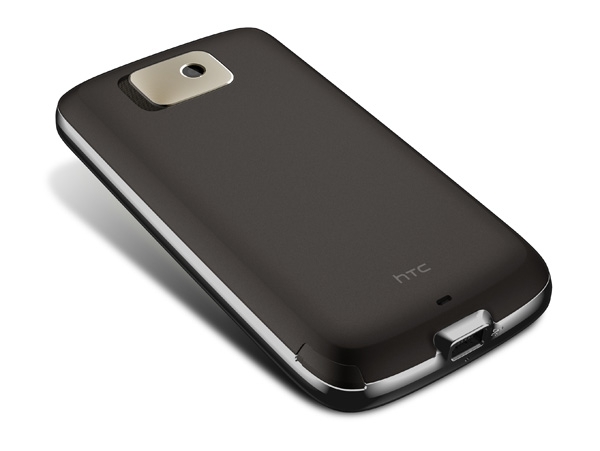 For more information about HTC, please visit www.htc.com."